​O​n June 23rd 1990, the company began operations as Hector Bass, dba Analytical Technology Consultants Inc. and, on July 2nd 1990, the company incorporated under the statutes of incorporation by the State of Texas, as Analytical Technology Consultants, Inc., dba ATCI. 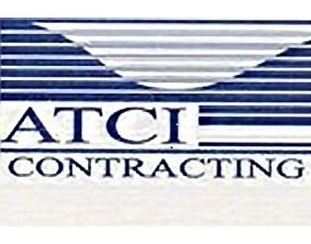 After several successful business start-ups, ATCI Contracting was formed. To ensure customer satisfaction, our focus will be to provide top quality work, within the project's time constraint and in total compliance with individual project specification. 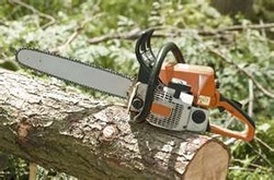 This work will be performed in a safe manner. Copyright © 2016 ATCI Contracting. All Rights Reserved.